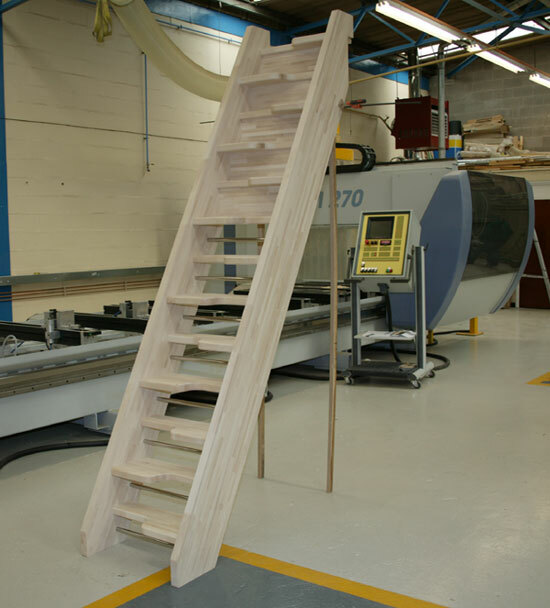 Bespoke Staircases We can also make our space saver staircases shallower and more user friendly if you feel its too steep in standard form. 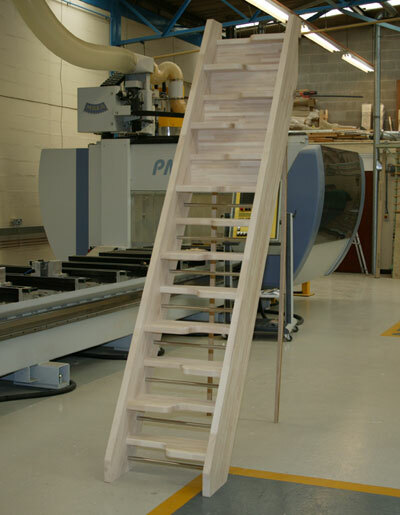 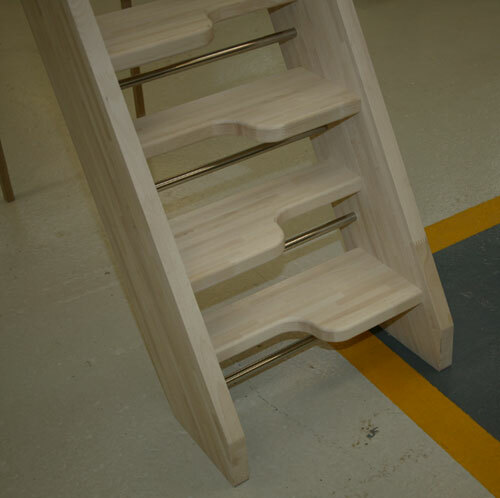 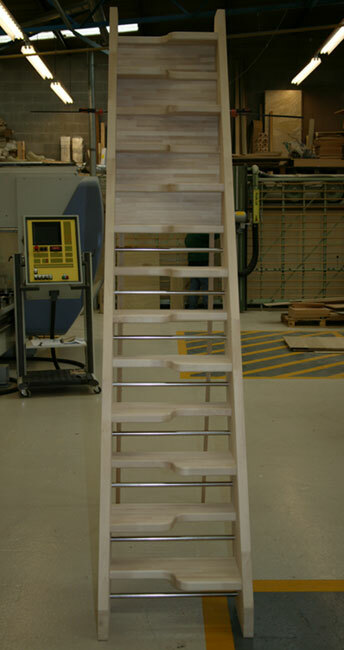 Left - This is a Bespoke Space saver staircase made in 40mm American White Oak. 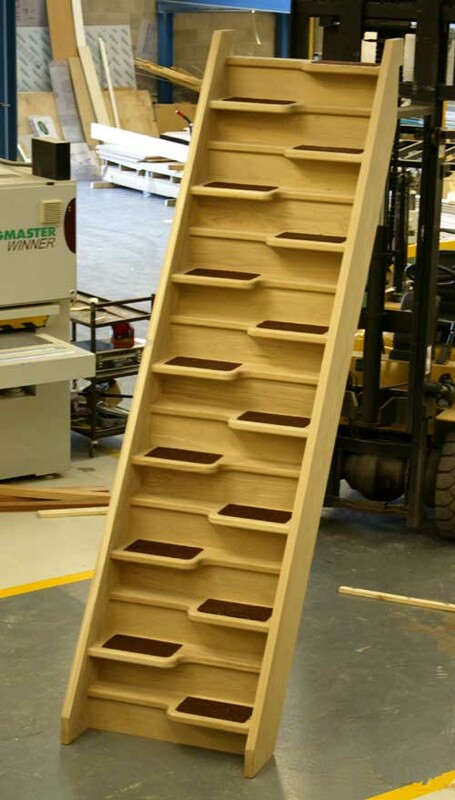 We dont have a standard price for this in the Oak so please phone with your dimensions for a quotation.